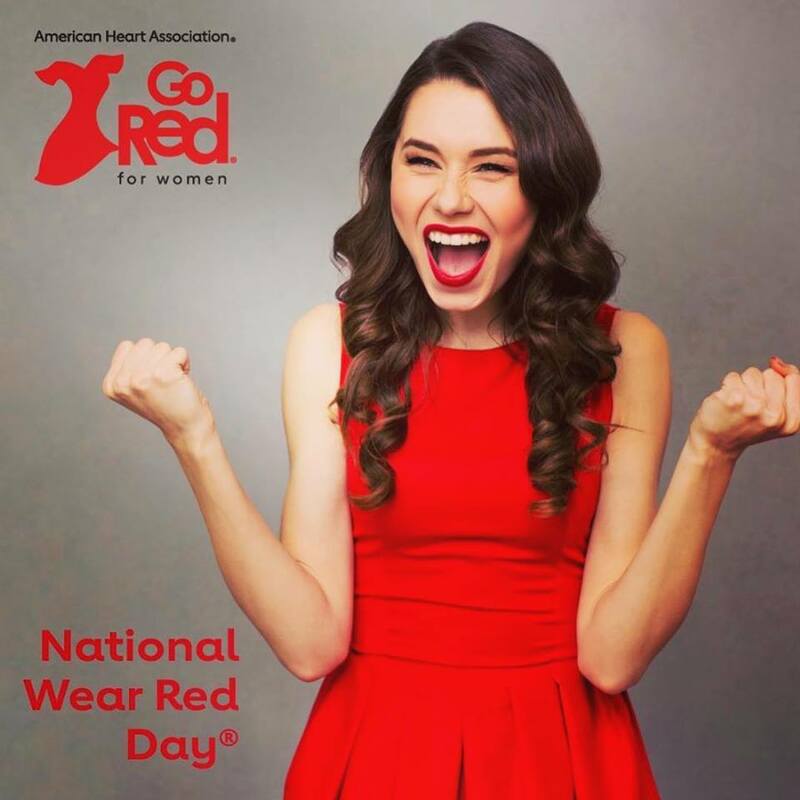 Help the fight against Heart Disease! Help the fight against Heart Disease. Join us today and the entire month of February to raise awareness.